The Mackay Ring Road Stage 1 has reached its next major milestone with nearly $400 million of federal funding approved. Local jobs are on the way to the Mackay region with the Federal Government's approval of nearly $400 million to start on the Mackay Ring Road Stage 1. Federal Minister for Infrastructure and Transport, Darren Chester stated that committing funding towards the Mackay Ring Road Stage 1 was another component to the $8.5 billion task of fixing the Bruce Highway. “The Mackay Ring Road project will support local jobs, keep freight traffic moving more efficiently and improve safety for all drivers. This project is moving fast — just four months ago we called for expressions of interest, and now the lion's share of funding from the Commonwealth has been locked in,” Mr Chester said. Golding Contractors (who built the $127.9 million Forgan Bridge in Mackay). Mr Chester commented that the Federal Government (which had originally pledged $448 million towards the project) has identified savings of around $50 million that can now go towards other high priority projects along the Bruce Highway. The Bruce Highway, initially constructed in the 1930’s, was named and shamed in 2014 as one of the WORLD's most dangerous highways, so an extra $50 million towards upgrades is welcomed news. But back to Mackay Ring Road, Mackay is one of the fastest growing regions in Queensland and its rapid population growth is contributing to significant safety and congestion issues. The population is expected to increase by more than 50,000 people by 2031 and the Ring Road is necessary to allow the region to prepare for this future growth. Federal Member for Dawson, George Christensen said the Mackay Ring Road Stage 1 project would upgrade 11 km of road between Stockroute and Bald Hill Roads. The upgrades will detour heavy vehicles away from Mackay's CBD and residential areas. 13 new bridges are still being evaluated as part of the project, including major crossings of the Pioneer River and Fursden Creek. The Ring Road will also reduce travel times between Brisbane and Cairns acting as a bypass that will skip 10 sets of traffic lights on the Bruce Highway and improve conditions for drivers. The project is a fantastic result for local businesses dependent on adequate transport links for exporting goods. “The Ring Road is going to make a big difference to travel times — it's thought it will cut travel time for trucks heading to the port by 20% to 30%, and bypassing traffic by 50%,” Mr Christensen said. Mr Christensen also flagged the importance of local workers and businesses being given every opportunity to secure a fair share of construction work that would be supported by the project. Stage 1 is estimated to support around 600 jobs – many of which will go to Mackay workers. “The works are expected to support around 600 jobs and I want to see that Mackay workers have every opportunity to claim a fair share of those jobs. I'm urging our State colleagues, who have the responsibility of awarding all tender work, to make sure that's the case,” Mr Christensen said. The Mackay Ring Road has been recognised as one of the most significant projects to be undertaken in the country over the next 15 years by the independent infrastructure body, Infrastructure Australia. The Australian Government has committed up to $397.9 million, with the Queensland Government chipping in up to $99.4 million. Major construction for stage 1 is predicted to kick off mid-2017 with a three year construction plan. Stage 2 of construction will not be carried out until 10 to 15 years, so you better be fast to get in on this one lads! To get your machines on projects like the Mackay Ring Road, you’ve got to be listed on iSeekplant. Click here to register for free. 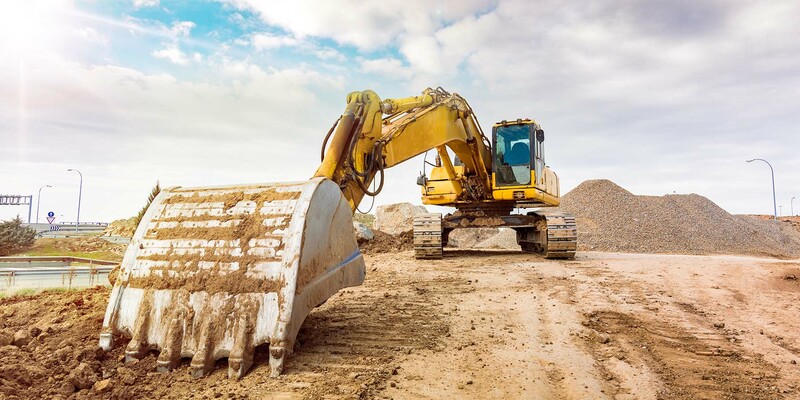 To search for machines or plant hire suppliers around Central Queensland and Mackay, click here. 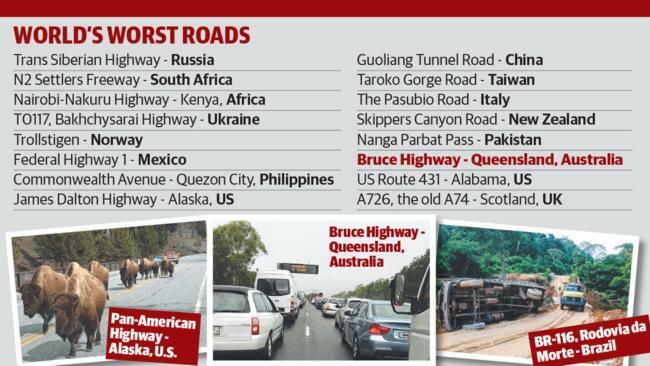 Sources: The State of Queensland (Department of Transport and Main Roads), Courier Mail, Commonwealth of Australia.